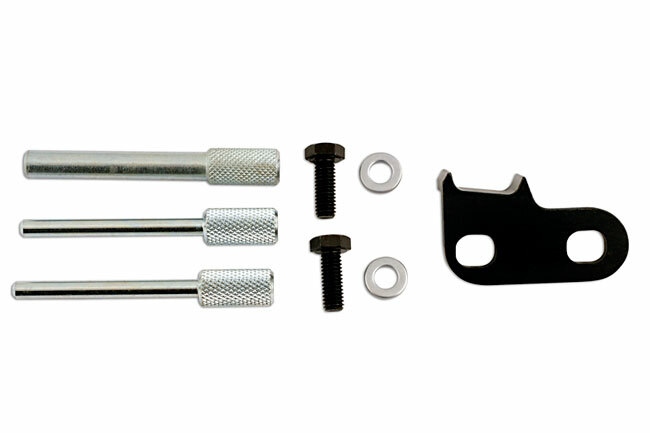 Eldon Tool and Engineering | K00135 | BMW Mini W16 Timing Set. 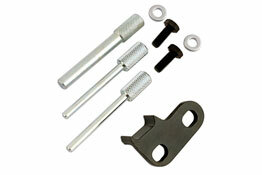 Home > Eldon Range > Engine Timing Tools > Mini > BMW Mini W16 Timing Set. 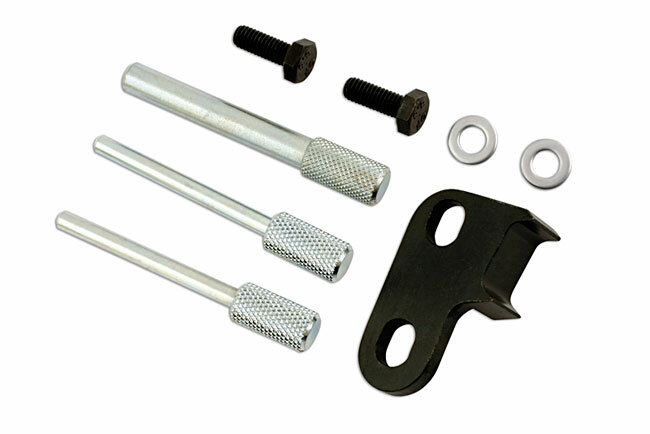 This kit has been designed to allow the user to replace the timing belt on these engines.